When you discover scuba diving, you discover excitement and adventure, freedom and serenity. Nothing compares to the “weightless” exhilaration of breathing underwater. Only a diver knows the feeling! The PADI Scuba Diver Certification program lets you experience the thrill of diving under the supervision of a PADI Instructor in ideal conditions, such as those found at a resort. 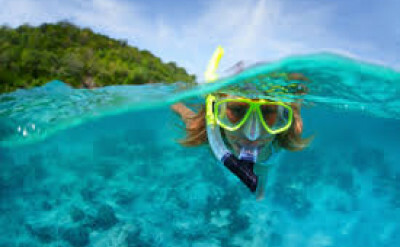 During your adventure, you’ll master the basic concepts and scuba skills in a pool before heading off on an open water dive. Your open water dive takes you as deep as 12 meters/40 feet! 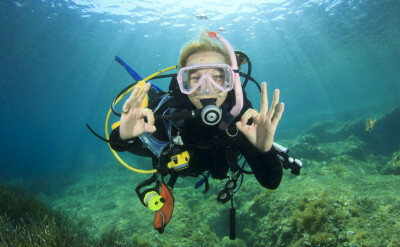 The Scuba Diving experience is a great way to get a head start on your Open Water Diver certification. 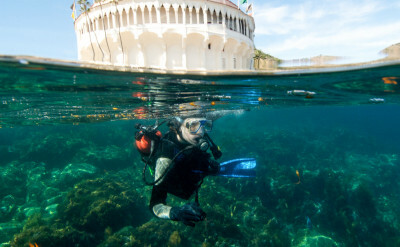 This certification includes a one day class and pool session and a day on Catalina Island or on our excursion boat trip. 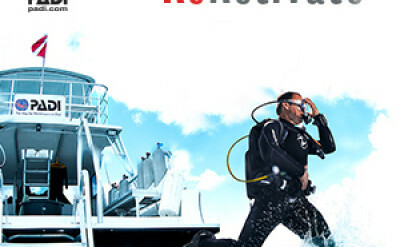 Once certified, you will be able to dive anywhere around the world to a maximum depth of 40 feet and dive under the supervision of a Dive Master or Instructor.